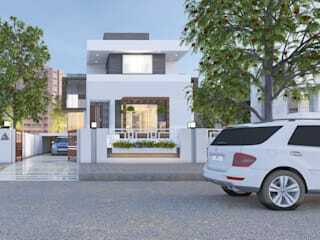 Abhishek Patel Environ Design Pvt. 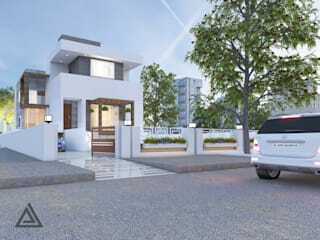 Ltd. is an award winning, emerging multi-speciality architectural firm based in Vadodara, India. We design buildings, built environments and projects for discriminating and engaged clients with utmost consistency, authenticity and integrity. Through power of design we enrich people’s life and help organisations succeed. The work we do is a reflection of our passion in design, environment and building technology in response to the contemporary and sustainable conditions. We are committed to artistry and innovation regardless of budget, style or challenge. We believe design is permeative, encompassing all aspects of our work and involving all project participants. 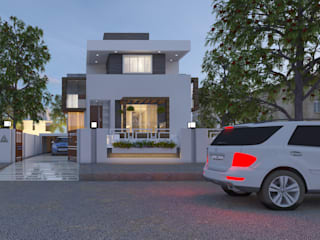 Our approach implicate collaborative exploration with our consultant team, clients and users, seeking progressive discoveries, innovative design solutions and compelling architectural expression rooted in unique substance of each project.